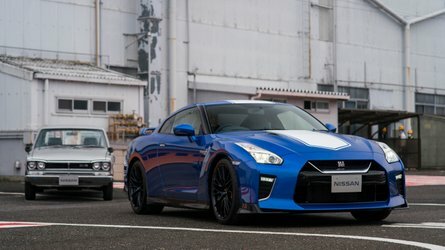 Should be available alongside the regular 2019 X4 from day one. 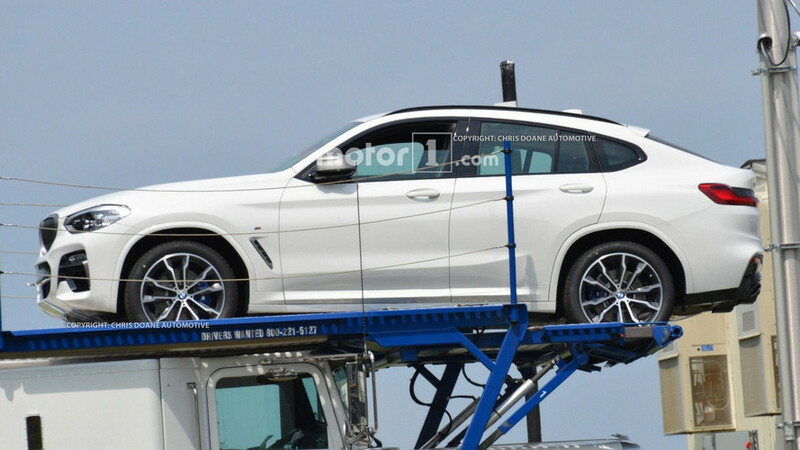 The design of the 2019 BMW X4 is no longer a secret following a set of spy photos from August, showing unmasked prototypes of the crossover loaded on a car carrier. 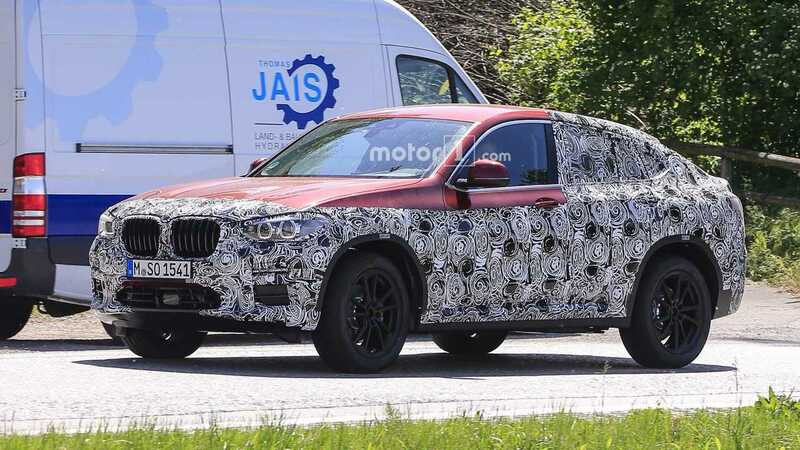 So far, we’ve also seen the regular X4 and the range-topping X4 M testing in Germany, and now a new spy video gives us a close look at the X4 M40i stretching its legs at the Nurburgring track. Think of it as the next best thing to the fully-fledged X4 M – a sporty coupe-SUV with a 3.0-liter turbocharged gasoline engine, sending power to all four wheels. 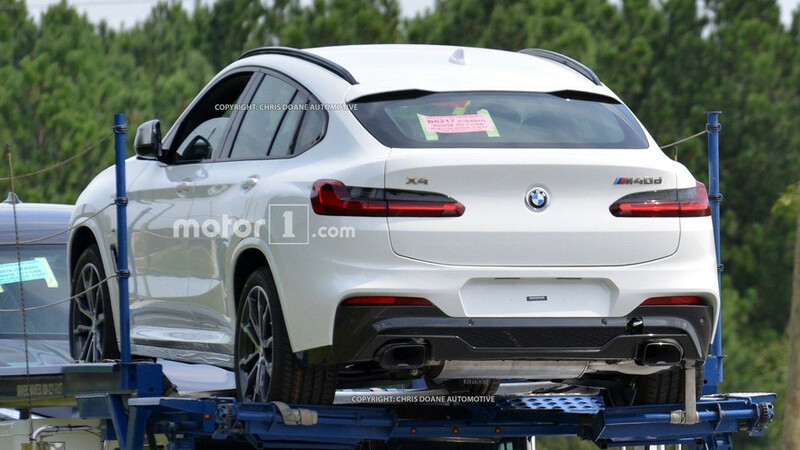 The prototype from the attached video might seem like a regular X4, but the dual exhausts neatly integrated into the rear bumper indicate it’s actually the second generation X4 M40i. 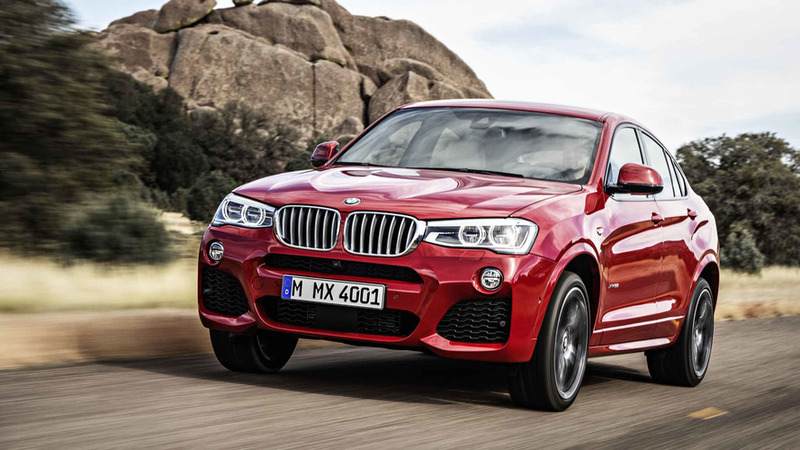 In fact, the Bavarian automaker plans to expand the new X4’s family with the addition of a diesel-powered M40d version. 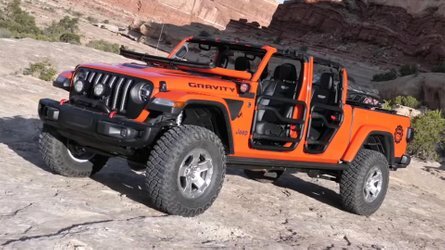 It will likely receive the new quad-turbo 3.0-liter diesel of BMW, also used in the 750d where it’s producing 394 horsepower (294 kilowatts) and 560 pound-feet (760 Newton-meters) of torque. Of course, the motor will be slightly detuned for this new application. 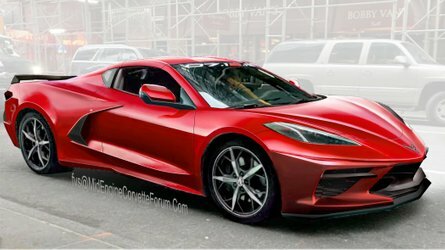 As far as the gasoline M40i is concerned, it will share its hardware with the X3 M40i, which means 355 hp (265 kW) and 369 lb-ft (500 Nm) will be channeled to all four wheels through an eight-speed automatic transmission and an xDrive system. In the sporty X3, this layout is good for a 0 to 60 miles per hour (96 kilometers per hour) sprint in 4.6 seconds and an electronically limited max speed of 155 mph (250 kph). 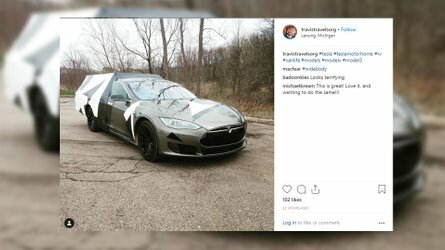 Expect similar numbers in the X4 M40i. 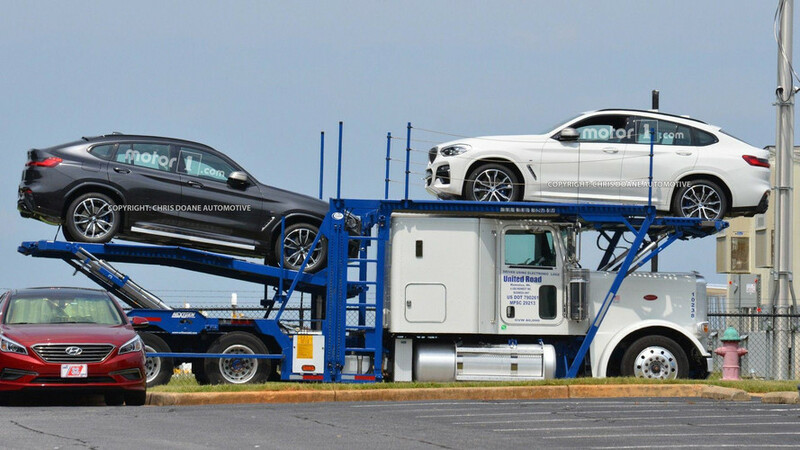 A debut during the Los Angeles show in December seems very likely, considering BMW's plans to begin assembling the new X4 in the first half of 2018 at its Spartanburg, South Carolina plant.